To innovate environmental management for a sustainable future. 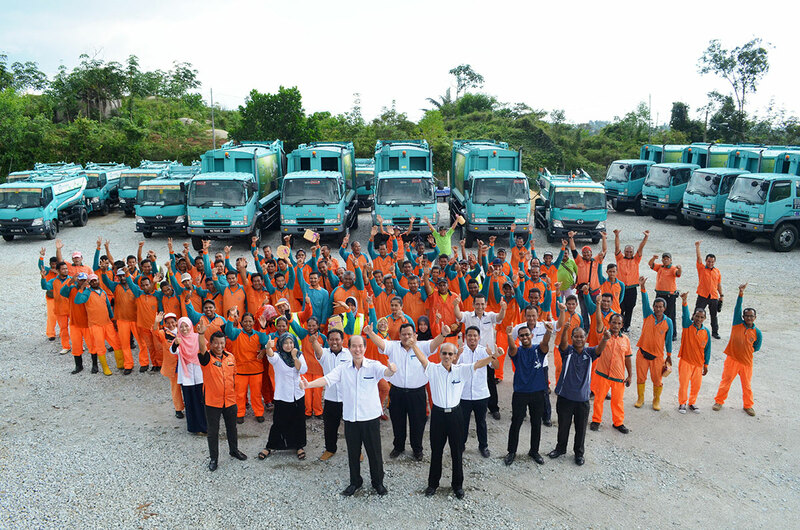 To become a premier waste management and public cleansing service provider. To provide an integrated, effective, efficient and advanced solid waste management system. To improve and enhance the quality of our environment and the quality of our lives.